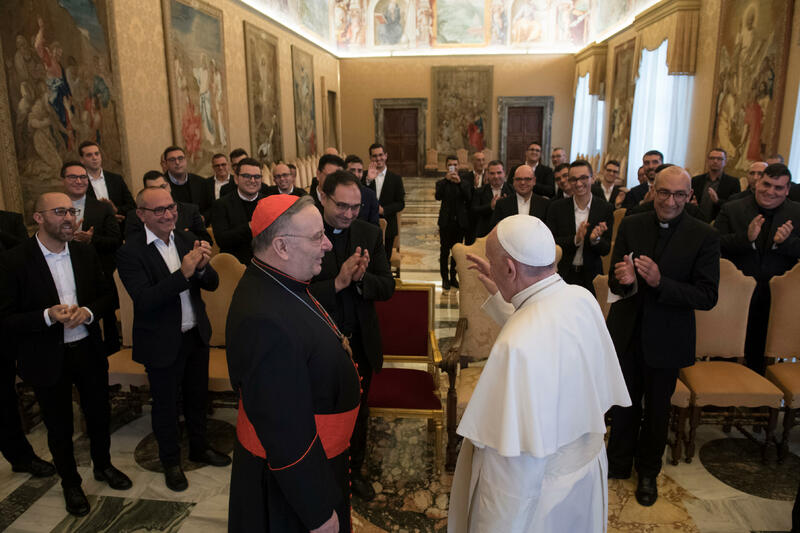 These were the words of Pope Francis on November 24, 2018, as he received in the Consistory Hall of the Apostolic Palace, the seminarians of the diocese of Agrigento. In the short time of our meeting, I would like to give you some ideas for personal and community reflection, and I will take them from the recent Synod of young people. First of all, the biblical icon: the Gospel of the disciples of Emmaus. I would like to restore this icon to you because it has guided all the work of the last Synod and can continue to inspire your journey. And it is precisely journey that is the first keyword: the Risen Jesus meets us on the journey, which at the same time is the path, that is, the reality in which each of us is called to live, and it is the inner path, the path of faith and hope, which knows moments of light and moments of darkness. Here, in the journey, the Lord meets us, listens to us and speaks to us. First of all, He listens to us. This is the second keyword: listen. Our God is Word, and at the same time, He is the silence that listens. Jesus is the Word that has listened to us, the acceptance of our human condition. When He appears next to the two disciples, He walks with them listening to them and even stimulating them to bring out what they have inside, their hope and their disappointment. This, in your life as a seminary, means that in the first place there is the dialogue with the Lord, which is constituted of mutual listening: He listens to me and I listen to Him. No fiction. No mask. This listening to the heart in prayer educates us to be people able to listen to others, to become, God willing, priests who offer the service of listening – and how much we need it! – and it educates us increasingly to be a Church that listens, a community that knows how to listen. 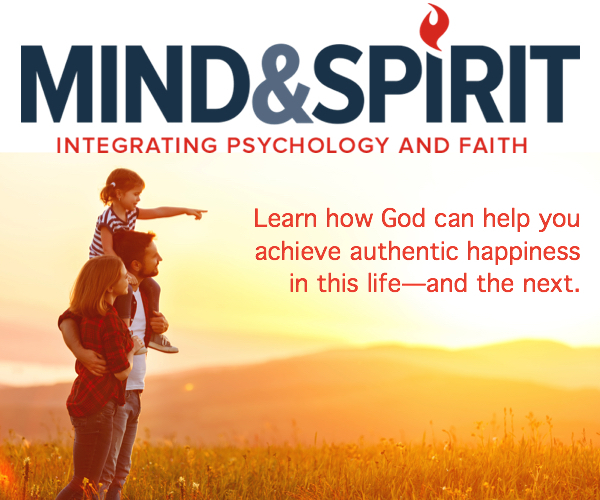 You now live this in particular in contact with the young, meeting them, listening to them, inviting them to express themselves … But this applies to all pastoral life: like Jesus, the Church is sent into the world to listen to the cry of humanity, which is often a silent cry, sometimes repressed, suffocated. We know that the fourth word is mission; and the Synod of Youth greatly valued the synodal dimension of mission: of going together to meet others. The two of Emmaus return together to Jerusalem and above all, they join the apostolic community which, by the power of the Spirit, becomes entirely missionary. This emphasis is important because the temptation to be good individual missionaries is always lurking. Already as seminarians, one can fall prey to this temptation: feeling good because one is brilliant in preaching, or organizing events, or in beautiful ceremonies, and so on. Too often our approach has been individual, rather than collegial and fraternal. And so the presbytery and diocesan pastoral work may present splendid individuality but little testimony of communion, of collegiality. Thanks to God we are growing in this, also forced by the scarcity of clergy, but communion is not made by compulsion: we must believe in it and be docile to the Spirit.